For twenty years now, ever since his debut feature She’s Gotta Have It in 1986, Spike Lee (b. 1957) has been one of the most innovative and provocative directors of his time. 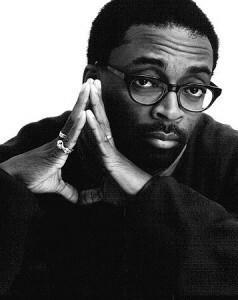 As expressed numerous times throughout his many films, Lee’s highest goal is to â€œwake upâ€ and uplift all oppressed and deluded people, but he has an understandably primary concern for his own people, the African-Americans who have been abused and misrepresented in the United States ever since before it was even called the United States.